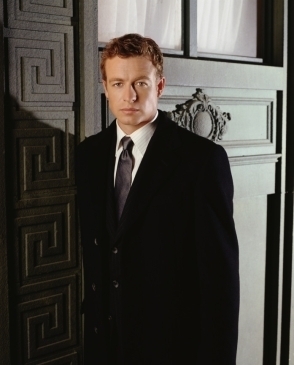 The Guardian - Season 3 - Cast. . Wallpaper and background images in the The Guardian (TV show) club tagged: the guardian cast season 3 simon baker nick fallin.